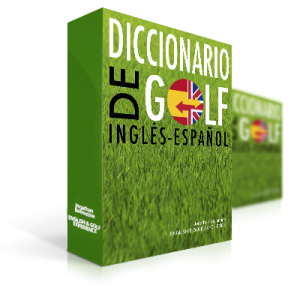 English Golf Experience was founded by Jonathan Ballantine, a native English trainer, and certified by the University of Cambridge to teach English as a second language. Jonathan has been living in Spain for over ten years. He is also passionate about sports and outdoor activities.